Explore your favorite destination with style and comfort! 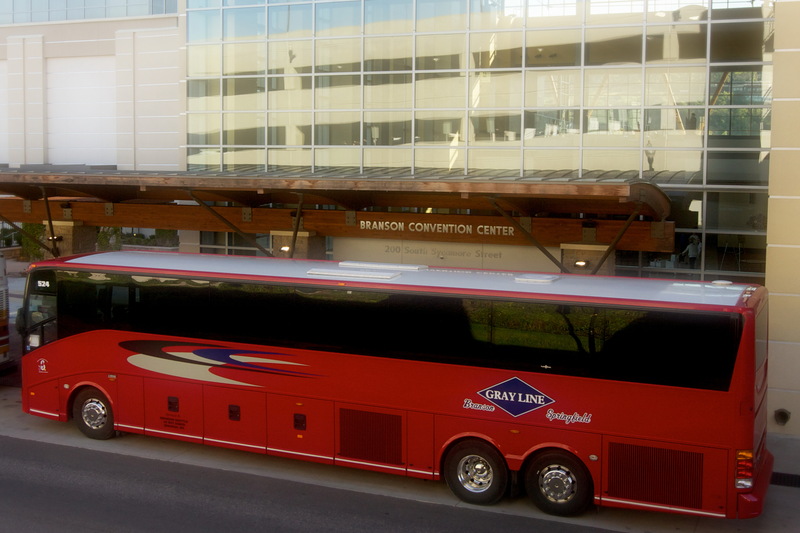 Branson Grayline provides the best in comfort for all your sight seeing needs! 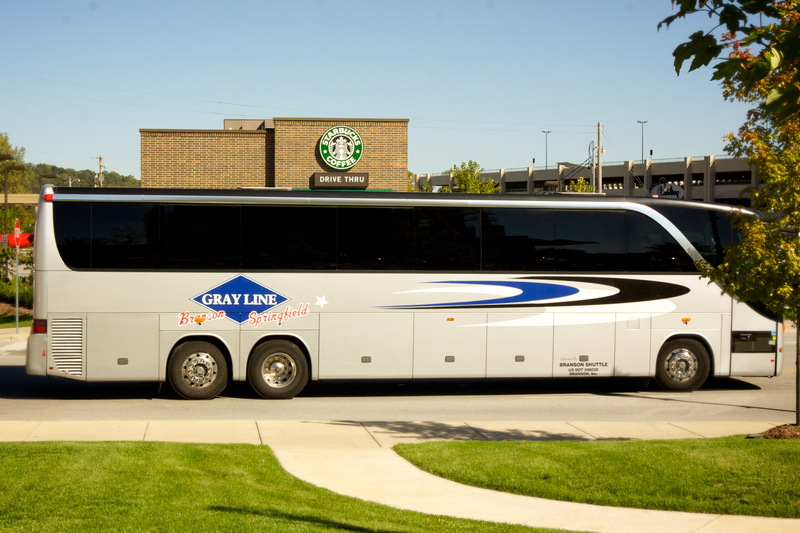 As the largest motor coach operator in Branson, We provide transporation for groups ranging from 10 to 100's thousands. Our fleet includes standard motor coaches and mini buses! From the moment you step off the plane in Springfield or Branson, our driver will be there to guide you to your hotel. The site seeing from either airport will take you thru the beautiful Ozarks of Missouri! No more maps........No more wasted gas on finding anything in Branson. Leave the driving to us! We will get you where you gotta go, you just relax and enjoy the ride! We service every hotel, motel, theatre and attraction in Branson! We have been doing this longer then anybody in the surrounding communities! You are number one to us and always have been! Call today for your quick quote! We are here to help make your transportation as easy as possible, one of our agents can make suggestions or provide you with any information about Branson and the surrounding community. Call for a free quote today! We manage all of your travel needs, for your satisfaction! Call Us Today! Call today and let our representatives answer all your questions, No question is too small! Sorry, we dont sale tickets, but we can direct you to the best and most highly recommended ticket brokers. Let us know if you need Limo services. The Limousines are the cleanest and always updated vehicles. Springfield and Branson Airports are only a few of the airports we service. Call today and see if we pick up at your airport. We carry from one to a thousand people. We have the equipment and contacts to more your reunion or wedding! Branson has everything from Mom and Pop dining to big franchise dining, Dont feel lost, our representatives are there to help! We had the best driver ever, We got to where we had to be on time , everytime! Never late for a show and it seemed like the bus was always waiting on us! Our family reunion all arrived in Branson, we had no clue what to do, the driver was kind and very knowledable of the area! So Helpful! We will save you time and gas by using Branson Grayline! Do You Need Help With Your Travel Plans? Need Show Tickets ? We Can Help!